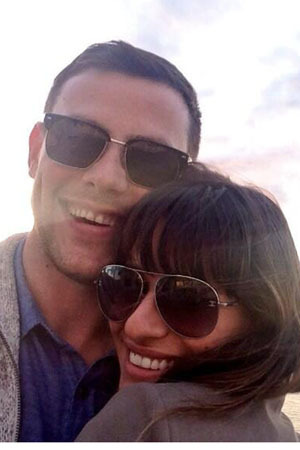 Lea Michele broke her silence after Cory Monteith’s death by posting a picture of them in happier times on Instagram. “Thank you all for helping me through this time with your enormous love & support. 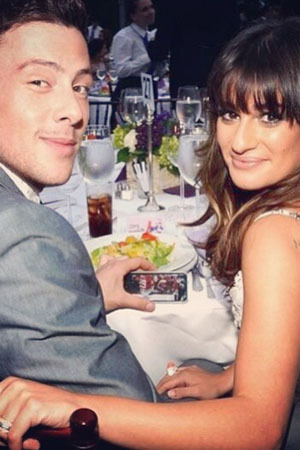 Cory will forever be in my heart,” she wrote in a heartbreaking message. 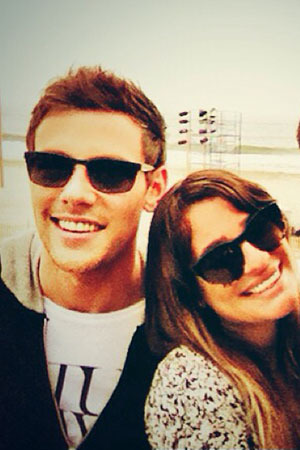 “He really, really inspires me, and he motivates me, and I think he’s just so talented,” Lea added to Marie Claire. “It’s more interesting having a relationship with someone you work with because we get more attention because we play boyfriend and girlfriend on the show and we are also in real life,” Michele told Marie Claire Mexico in an interview shortly before his death. “It is important to have someone that supports you and encourage you, someone that makes you feel that you are unstoppable, that you can do anything in the world because you have him,” Lea said in an issue of Marie Claire Mexico. Michele never missed an opportunity to gush about her co-star and BF. 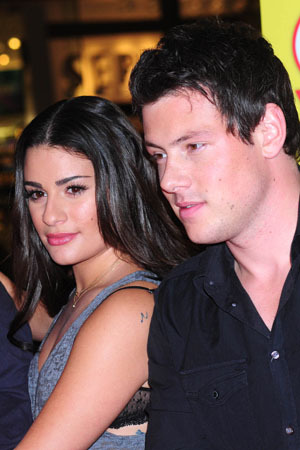 “[Cory] is the best person I know, he has made my life so incredible, and I am so thankful for him and not only to have him as a partner but also as a co-worker,” she told Marie Claire Mexico. 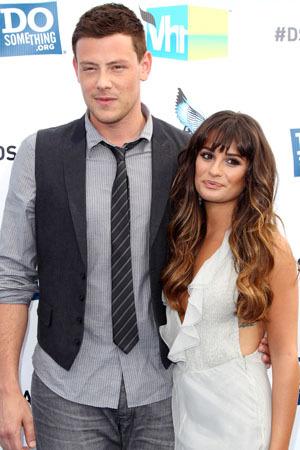 “It’s incredibly hard, and we’re staying strong together, and I have to say Lea has been the most strongest of all of us,” her Glee co-star, Matthew Morrison, told E! 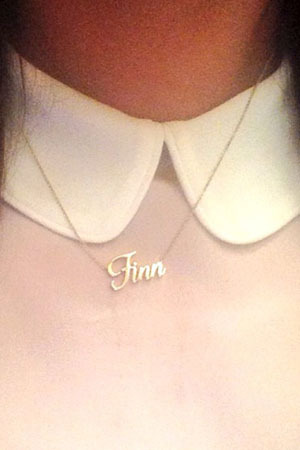 News, adding that Monteith’s death has made the close-knit cast even closer.